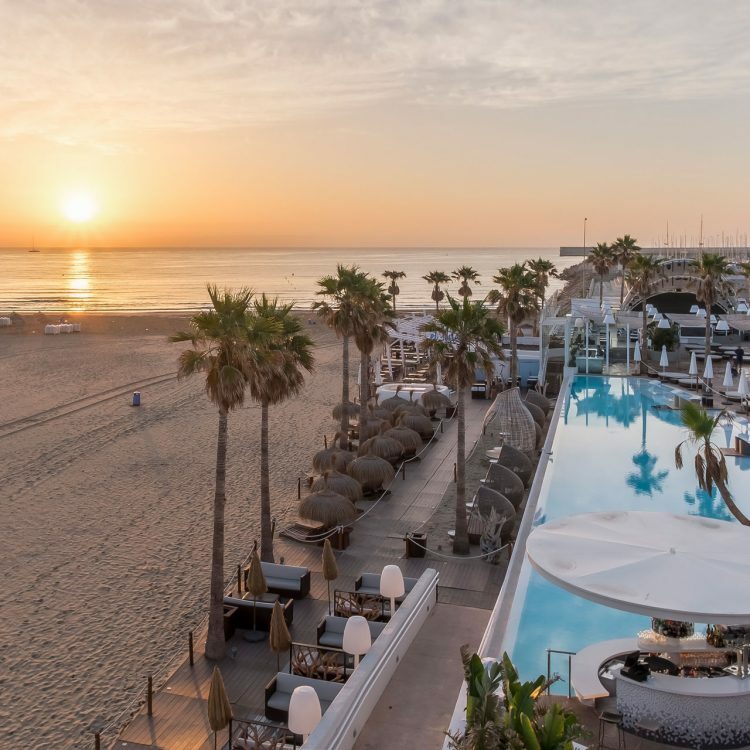 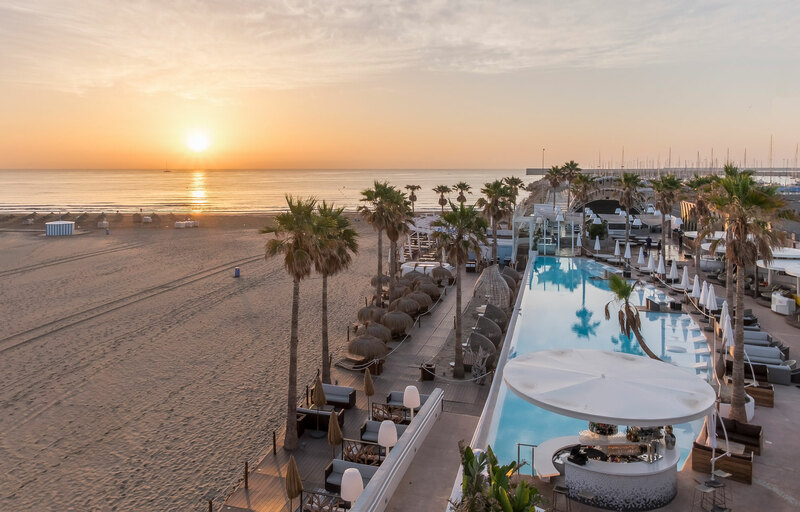 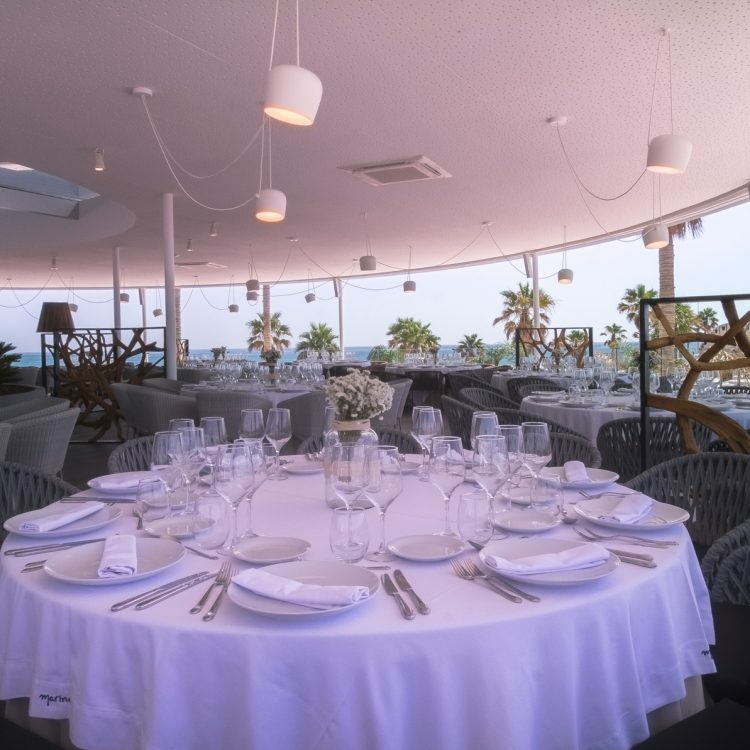 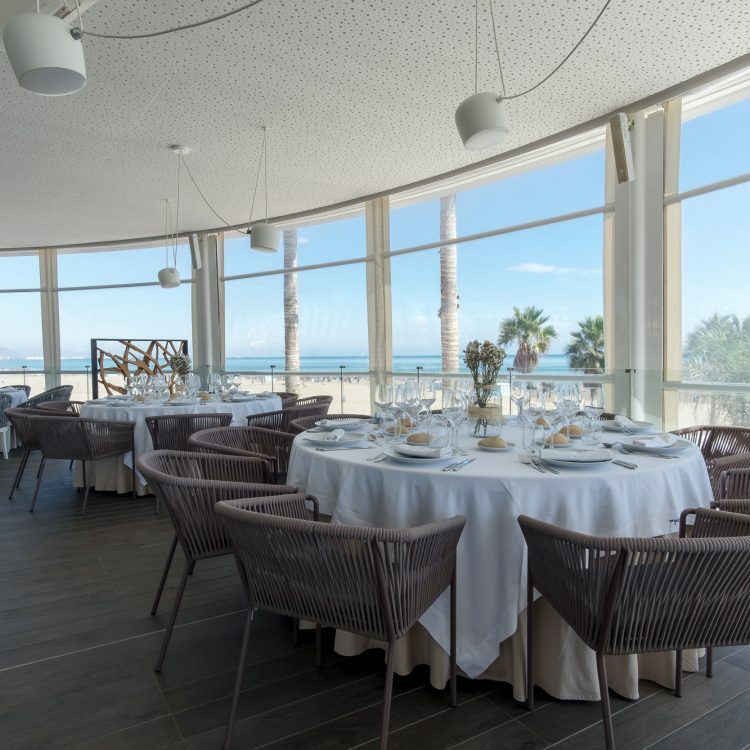 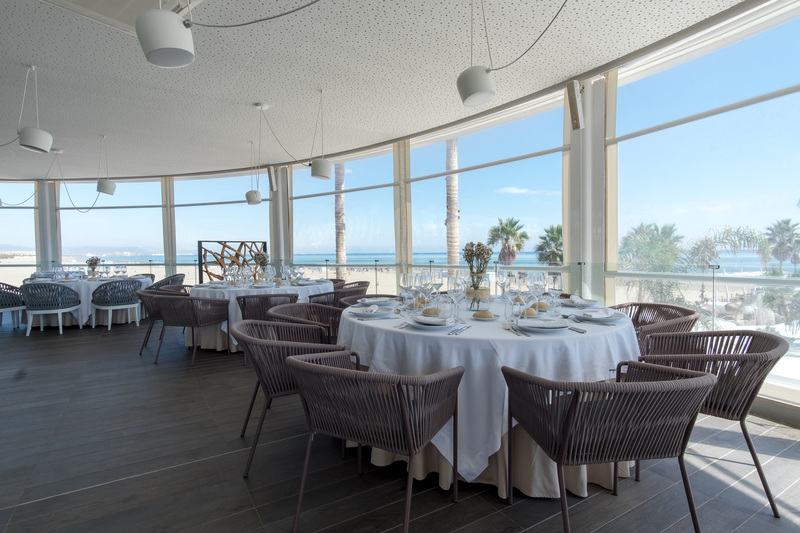 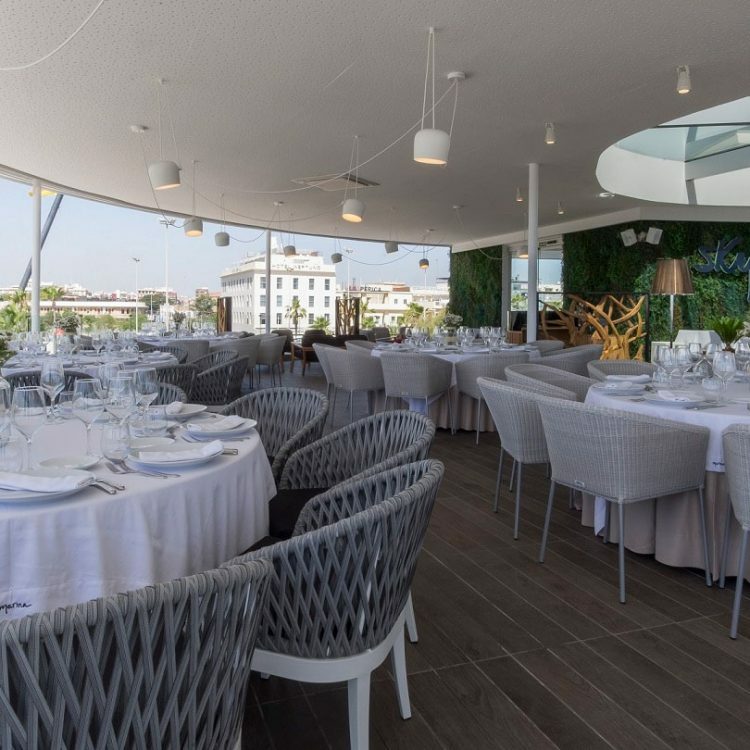 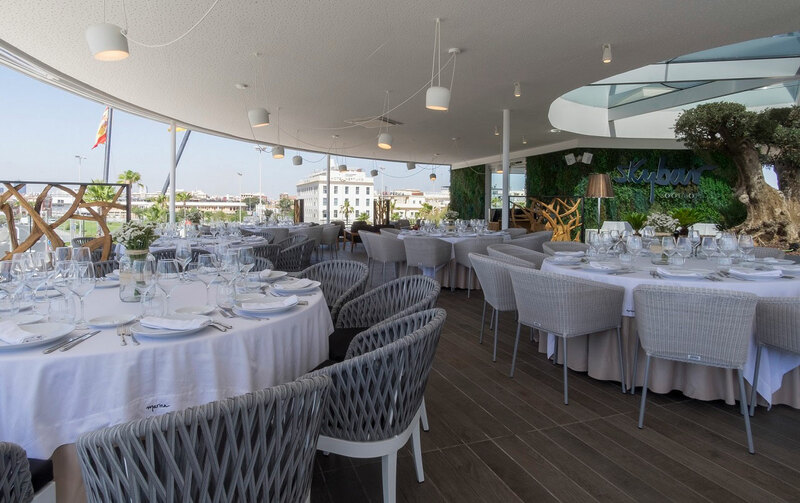 Sky is a magical spot of Marina Beach Club with a terrace with privileged views over the beach of Las Arenas dedicated exclusively to events in which to enjoy the Medterráneo in all its splendor. 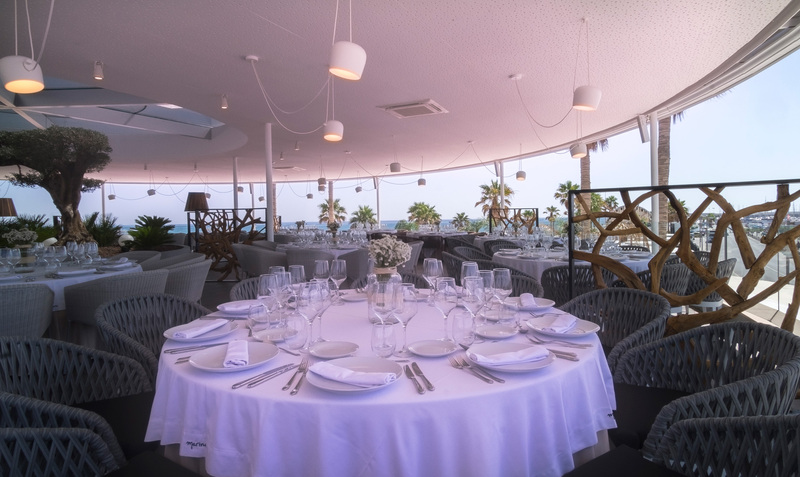 Celebrate your private or company event in the most desired space of Valencia with 360º views. 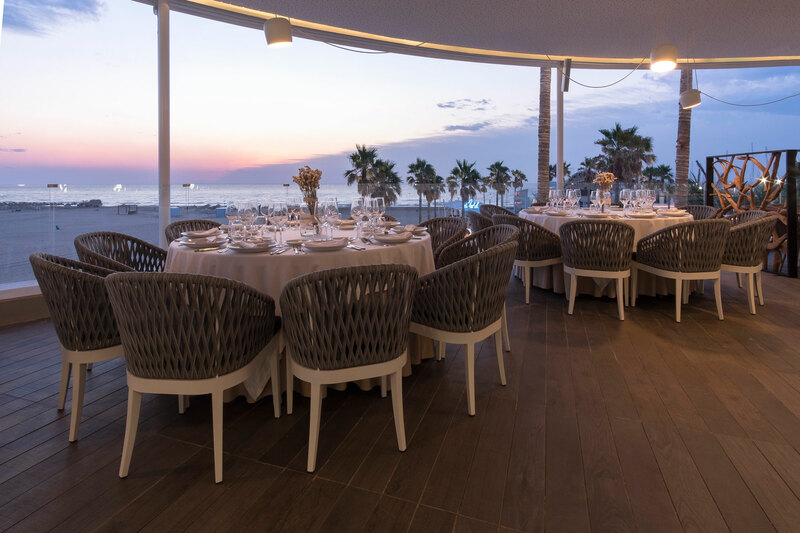 Perfect culmination to the experience of gastronomy and leisure, unique for its decoration and views of the Mediterranean Sea that make this space an intimate and exclusive place to celebrate your family or business events.